Google announced yesterday on their Lat Long Blog that the Local Guides program would be receiving one of the largest updates since its inception. 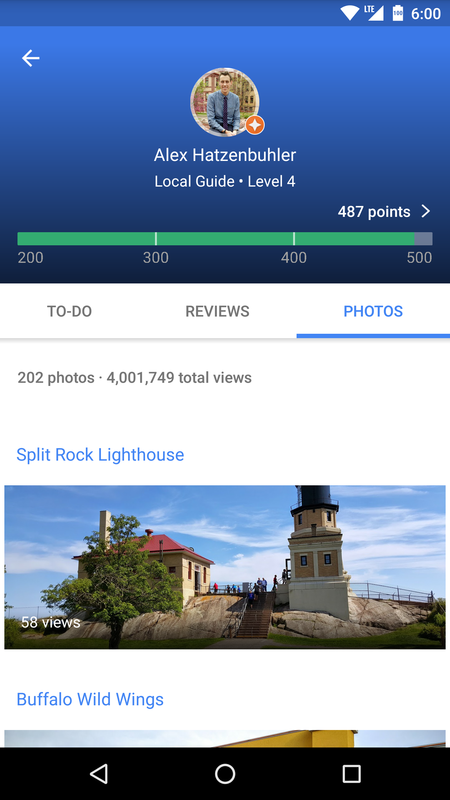 Local Guides is a global community of people who love to contribute to Google Maps. 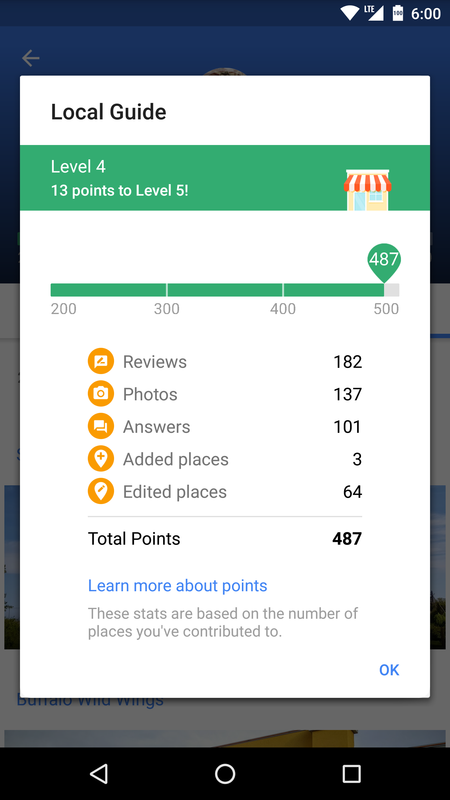 These contributions come in the form of writing reviews, uploading photos, adding new places, answering questions, and fixing data about businesses. 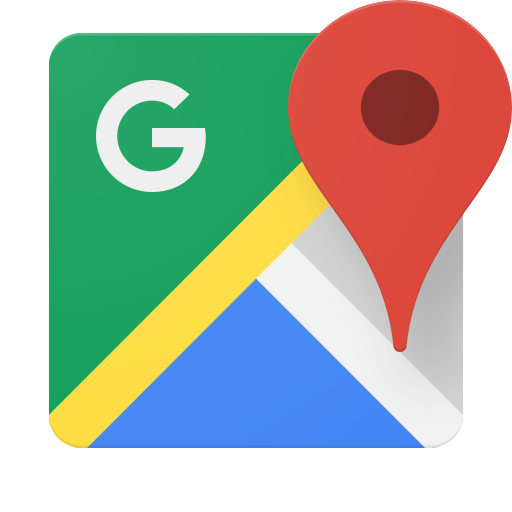 Millions of people around the world rely on information in Google Maps every day to navigate to their destination or choose where they want to eat dinner, so having more information at their disposal can only be a good thing. Becoming a Local Guide is as easy as visiting this sign-up page. Once enrolled, you are ready to start contributing. Now that you (hopefully) signed up to be a Local Guide, you might have a few questions. How do I contribute? How do I earn points? What do I get for spending my free time adding data to Maps? Let's jump right in. 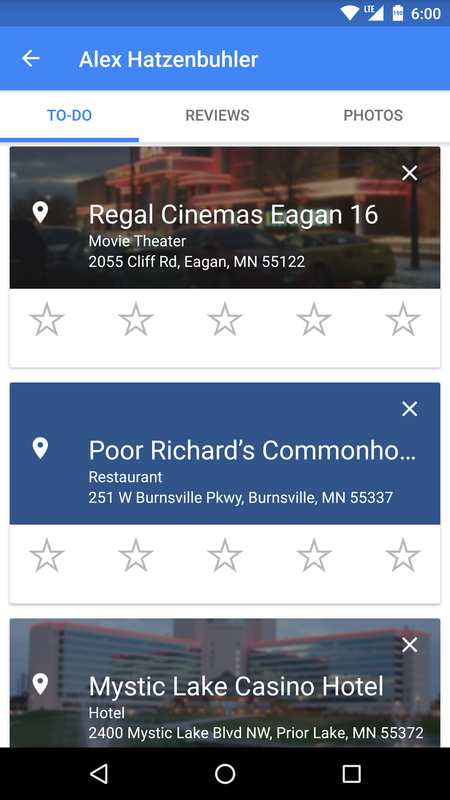 The best place to get started is the To-Do tab of Your Contributions in Google Maps. This is available on both mobile and web. 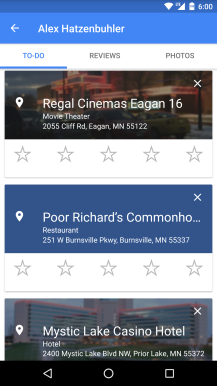 Maps uses your location history to generate a list of places for you to rate and review. Each high-quality review that you write will earn you one point. As I mentioned before, contributions come in many different forms. Check out my Point Breakdown photo above for everything that earns you a point. While some of these rewards may not pique your interest, I urge you to reread the perks for being a level 4 Local Guide. 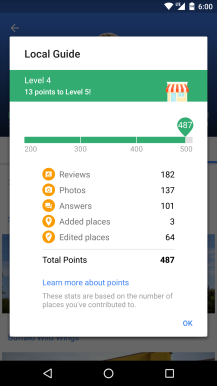 Yes, you read that correctly - accumulating 200 points will earn you 1TB of storage on Google Drive for two years. For those of you keeping track, that is a $240 value. To check out more information about all of the benefits, I recommend heading to the Local Guides Benefits page. So, how many points do you have?